Hydraulic cylinder of GTs-50.25.800.025.00 of a hydraulic system of a tractor and with / cars. 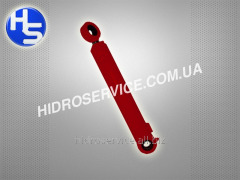 Unbelievable price on Hydraulic cylinders for crane trucks in Melitopol (Ukraine) company Gidroservis-M, OOO. Wide choice of quality products at affordable prices.